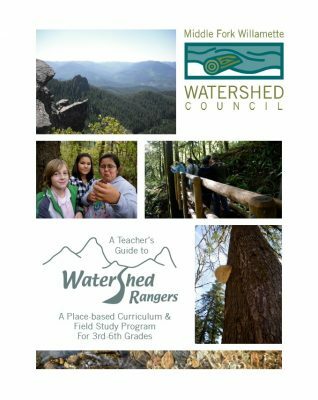 Developed specifically for school districts in the Middle Fork Willamette watershed, the place-based Middle Fork Watershed Rangers curriculum and field trip learning experiences provide teachers and students in 3rd-6th grade with physical access to and meaningful engagement with the watershed through a comprehensive partnership with land managers, scientists, and professional educators while meeting Next Generation Science Standards for each grade level. 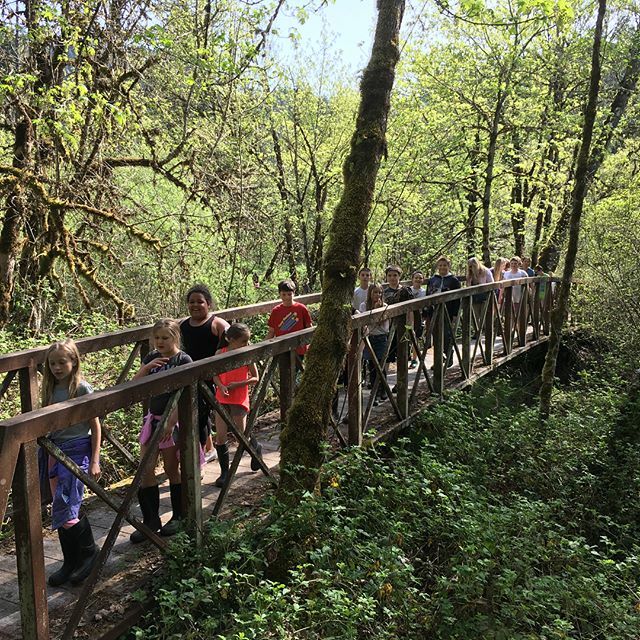 The Middle Fork Willamette Watershed Council supports participating teachers to implement this hands-on program through planning classroom lessons, guest speakers, field trips and service learning projects throughout the year. 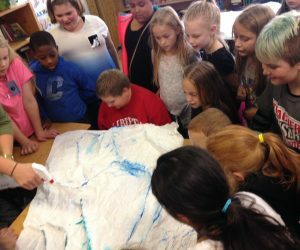 Transportation, equipment and resource kits for each lesson are also provided, creating a more seamless experience for implementation. Collaborating partners include Friends of Buford Park, Oregon Department of Fish and Wildlife, Oregon Parks and Recreation Department, Bureau of Land Management, US Forest Service, Cities of Oakridge and Lowell, Springfield Utility Board, US Army Crop of Engineers, BRING Recycling, Lane Arts Council, Friends of Fall Creek, and other qualified volunteers. 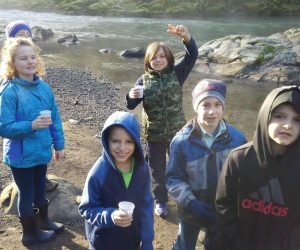 The Watershed Rangers program currently serves school districts in Oakridge, Lowell and Pleasant Hill. 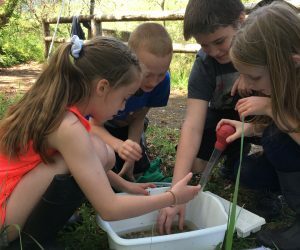 This program is funded in part through private donations and grants, so there is no cost for schools within the Middle Fork watershed to participate.